Professional musicians tend to have a lot of stuff that takes up space. Even those who just perform or jam casually tend to build up a collection of instruments and equipment quickly. Drum kits, in particular, take up a lot of room, and you can soon find yourself navigating between bits and pieces of kits to get from one end of a studio to the other. A storage unit could be the ideal solution that you just haven’t thought of yet. 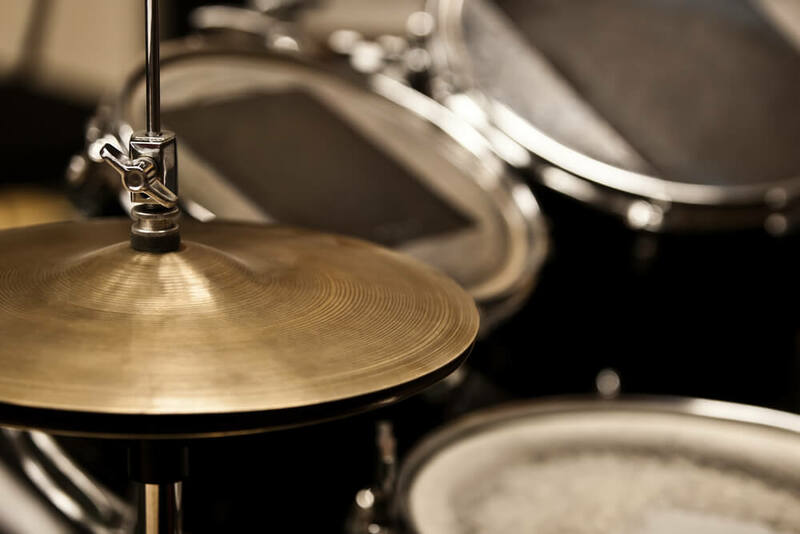 In this blog, Affordable Family Storage is offering some tips for storing drums and drum kits in a storage unit. Even in the biggest and best storage unit at the Affordable Family Storage facility, you’re just making your life harder trying to store a full drum kit without breaking it into pieces. Break your drum kit down into as many of the component pieces you can, and make sure you have a way to safely store and organize all of those parts. This way you can better organize kits kept in your storage unit. Storing all the parts of a drum kit, especially multiple kits, is much easier if you have cases and containers for everything. Making a labeling or inventory system for all of it is a good idea, especially if you’re storing more than one kit. This is going to make things much simpler when you’re taking things in and out of storage for use at gigs or on the road. While drum kits are designed to be durable just by the nature of what they’re used for, it’s important to take care of them properly. Smaller and more complex or fragile parts should be kept in hard cases to protect them from damage. When it comes to the bass drum, it should be stored with the hoops and drum heads removed, along with the claws that secure the hoops removed, too. Wrap the hoops in bubble wrap to protect them from damage, and wrap the toms and bass drum itself with bubble wrap. Make sure that you use packing tape to do this since masking tape will eventually lose its stick. All of the different drums in your kit, once it’s dismantled, should be wrapped the same way. It’s a good idea to save space by packing your drum kit up like a set of Russian dolls. Use your bass drum to store the smaller drums in the set. Stack them inside from biggest to smallest and make sure you pack any open spaces with packaging paper or extra material to stop them from moving around. Even if it’s not a drum kit, a storage unit can still be the perfect solution to freeing up some extra space. Our storage facilities in Omaha, NE on N 90th and L Street offer features like climate control, easy access, 24-hour security, and much more. Take a look at our storage facility features, or contact the customer service team at Affordable Family Storage today.